– Viele unterschiedliche Fotos der Kinder erhältlich. – Eltern bestimmen Produkte selbst: Abzüge, Poster etc. – Fotos können auch als Datei heruntergeladen werden! – Eltern können den Zugang auch an Verwandte geben. – Es muss kein Geld mehr eingesammelt werden. – Keine Rücknahme von Mappen / keine Mahnungen. – Kostenlose Gruppenfotos für die Klassenzimmer. – Umweltfreundlich, da kein Mappenausschuss. Would you like to order photos taken on your pre-school’s photography day? 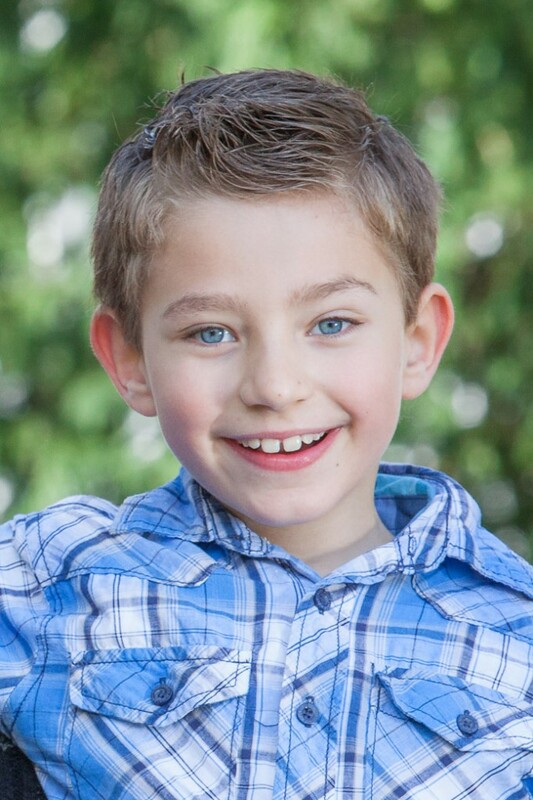 Pre-school and school photographer Stephanie Scharschmidt took pictures of your child. Please enter your personal password. You can find it on the password card that you received on your pre-school’s / school’s photography day. Ordering your children’s photos online is easy – Our online store is safe and secure and available in English (French/German)! Browse the album to select the photos you like best and choose how you would like to order the photos. It’s as simple as that! On the agreed date we set up our professional mobile photography studio at your location. This is how we create beautiful photos of the preschoolers and pupils. We capture children portraits, friendship photos and group photos in the studio as well as in the park. Furthermore, you have the possibility to make an appointment for family photos and sibling photos in the afternoon. Parents will receive a personal access code to their child’s photo gallery with a selection of 25 photos. An order for the photos can be placed from home, which is secure and convenient. A photography day at your pre-school is an exciting experience, especially for the children. However, selling pre-school packages and collecting money usually involves a lot of extra work for your pre-school staff. What if we could take that work out of your hands? The pre-school photographer will supply you with information material and promotional posters for display in the weeks running up to my visit. An absolutely stress-free photography day – I will spend as much time as necessary to capture each individual child’s personality. With an average of 30 children in front of my camera per morning, I usually spend more than one day at your pre-school. The pre-school photographer will remove all the time-consuming administration for your staff. I will deal directly with the families and give them the opportunity to view their children’s photos, select their favorites and buy them online. The tedious tasks of selling children photos / family photos and chasing late payments are now a thing of the past. Environmentally friendly, as no chemicals are wasted for discarded pre-school packages. Group photos for your pre-school / kindergarten free of charge. Do you want to find out more? To get in touch and book an appointment for a consultation with no obligation in your pre-school. I will be happy to meet you in person and give you the opportunity to have a glance at some of my sample pre-school packages and discuss how it all works. As a professional pre-school photographer I am trained to keep your photography day organised and hassle-free. Let’s talk about it! 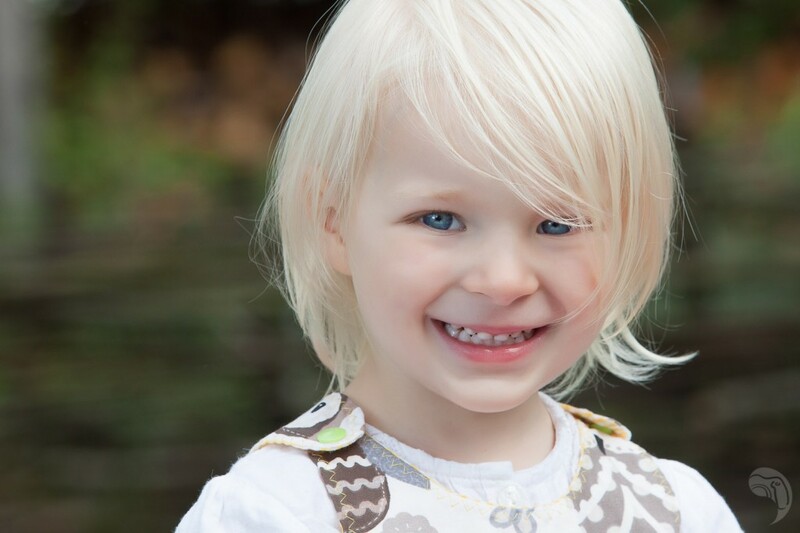 Looking for a pre-school photographer for your kindergarten? Every child has a uniqueness about them. As a photographer, my task is to capture the essence of this personal uniqueness in a powerful picture. When it comes to pre-school photography, I’m particularly passionate about capturing vivid portraits in natural surroundings. 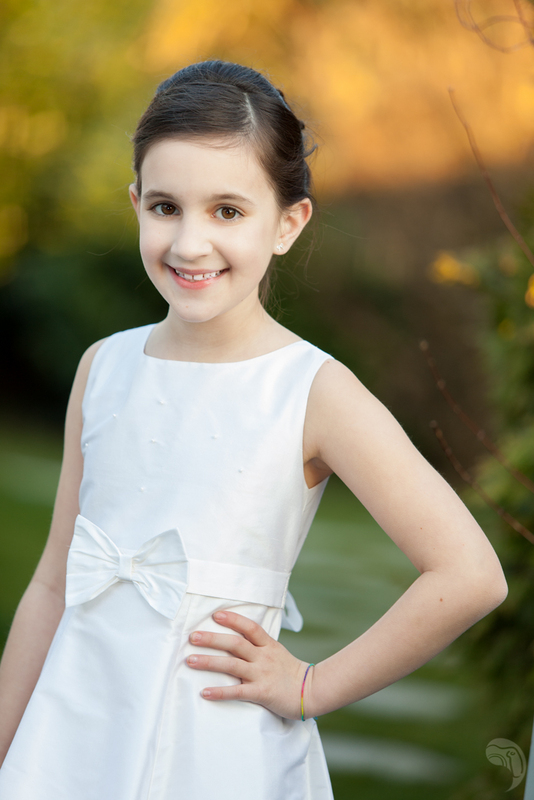 With a fun approach and a keen eye for detail I create natural and evocative children portraits. Plenty of different photos of their children available. Afternoon family session: family photos, sibling photos, etc. Our professional and secure online system is fully available in English (French, German). Parents choose the products they would like to buy: prints, posters, etc. Photos can also be downloaded as files. Delivery directly to the parents‘ homes. Data security: Parents will be able to access only their own child’s pictures as well as the group picture. Parents have the possibility to grant access to their families to view their pictures online. Secure access to your pre-school’s photography day pictures.